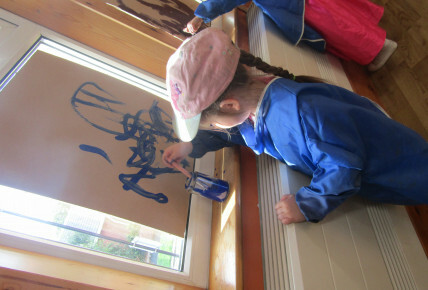 Our preschool have been looking at different pieces of art this week . 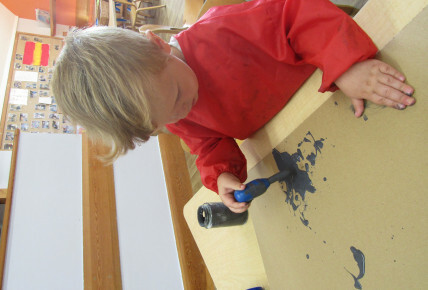 We had our own experimental art session using different tools to see what shapes and marks they made . 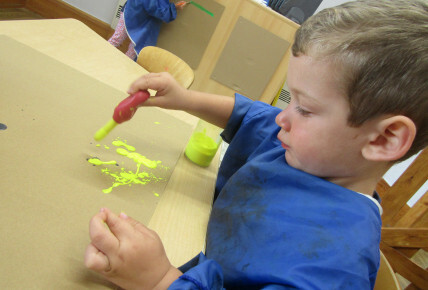 We discussed how artists paint in different ways and wanted to try those too . 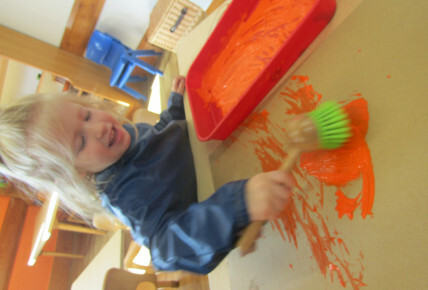 We made some amazing pictures and it was great Fun !